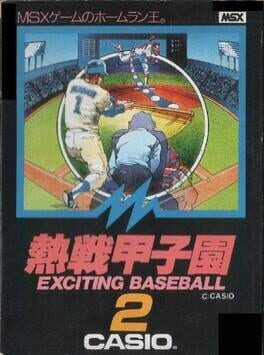 Casio's baseball simulator, released in 1984. The third game in TOSE/Jaleco's NES Baseball series and the sixth Moero game overall. Though most of the Moero!! 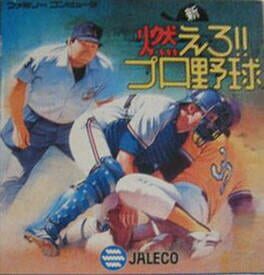 Pro Yakyuu games were released in the US as Bases Loaded, this one was not. Shin Moero!! Pro Yakyuu (New Burning!! 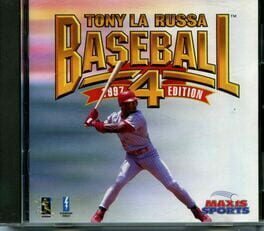 Pro Baseball) is the sixth of Jaleco/TOSE's Moero!! series of sports games (it's occasionally referred to as Moero 6!! Shin Moero!! Pro Yakyuu) and the third in the series to be associated with baseball. The first two Moero!! Pro Yakyuu games saw localizations in the US as Bases Loaded and Bases Loaded 2, but Shin Moero!! Pro Yakyuu was skipped. What eventually became Bases Loaded 3 was instead the fourth Moero!! Pro Yakyuu game, Moero 8!! Pro Yakyuu '90 Kandouhen. The biggest difference between the previous Moero!! Pro Yakyuu/Bases Loaded games and this one is the slanted perspective for batting and pitching. Instead of the camera being behind the batter or pitcher, the player can see both from an angle, with the two situated diagonally from each other. Likewise, the baseball diamond is shown at an angle making it appear more like a square, with the rest of the field stretching outwards. Despite this new perspective, the game controls similarly to previous Bases Loaded games. 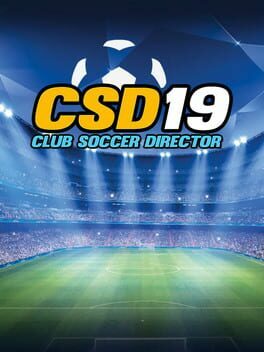 A curious addition is that of the biorhythms, which tells the player how each athlete is feeling: If the athlete is having an off-game, one or more of these biorhythms will be low and the player will need to strategize around these dips. Though big in 70s sports punditry, the idea of mathematical biorhythms predicting an athlete's prowess in any upcoming game was all but discredited as pseudoscience by the time when this game came out. 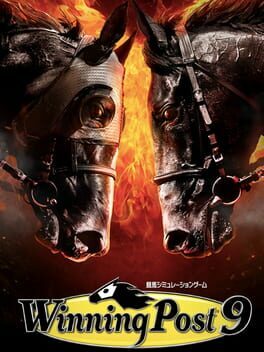 Kyuukyoku Harikiri Stadium (究極ハリキリスタジアム? lit. 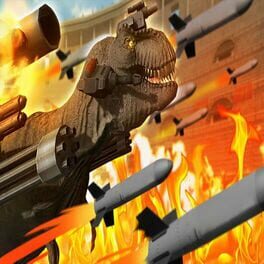 Ultimate Harikiri Stadium) is a baseball game developed by Taito Corporation. It was published in Japan for the Famicom in 1988. 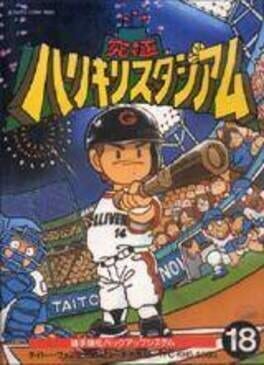 It is the first of the series of baseball games that was informally known as "Harisuta", which saw four games published for the Famicom, and two more for the Super Famicom. 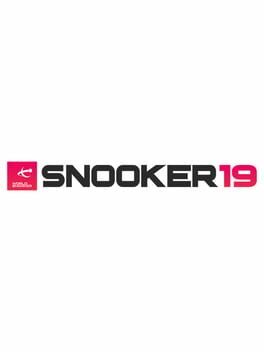 The starting entry contains 13 teams, 12 of which are modeled after real Japanese teams, while a 13th team (the I team) consists of a team of women players who represent various idols or models who were popular at the time. 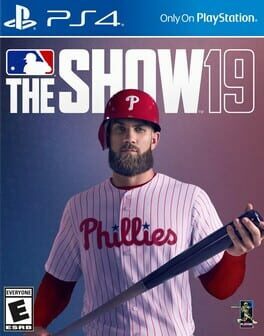 The game features a single player mode against the computer, a head-to-head mode for two players, or a home run mode where you compete to see who can hit the most home runs. 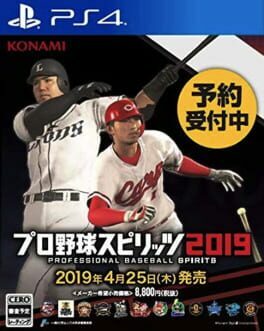 Before the end of 1988, a version of the same game was released with an updated player roster, under the title Kyuukyoku Harikiri Stadium '88 Senshuu Shin Data. 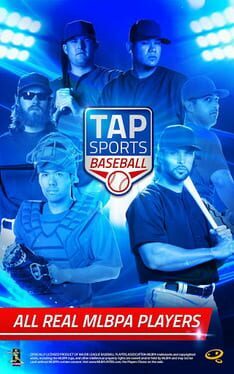 This is a baseball game featuring 12 fictional teams, plus the player can also create 2 custom teams. 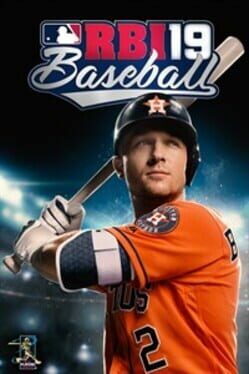 Game modes include an Exhibition mode, an All Star game, a Pennant Race, and a Watch mode. 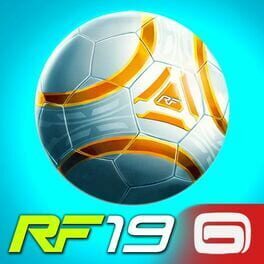 While Exhibition mode can be either a one or two player affair, the All Star game is strictly for two players to compete in. When playing, batting and pitching are both done from a behind the batter viewpoint. The pennant race involves 6 teams playing each other throughout a season consisting of a number of games chosen by the player. Watch mode lets the player watch two computer controlled teams play each other. 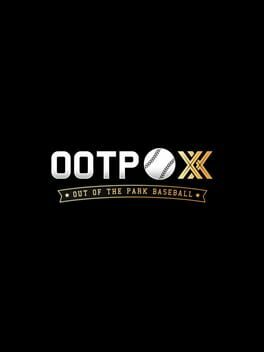 Options include either having automatic or manual fielding, having errors and/or wind on or off, and being able to either skip or watch opponents pennant games. 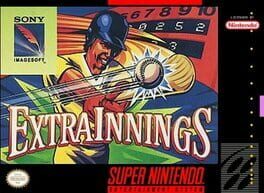 There is also the Cold Game option, which lets a baseball game end when a team is winning by the chosen amount of runs. 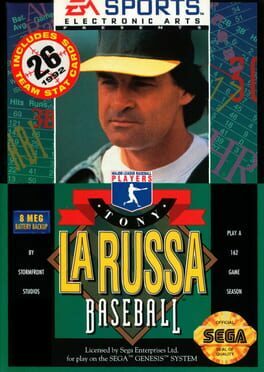 A baseball game featuring Tony La Russa. 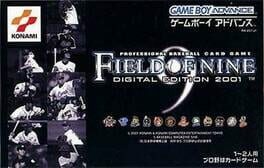 Field of Nine: Digital Edition 2001 is a Sports game, published by Konami, which was released in Japan in 2001.